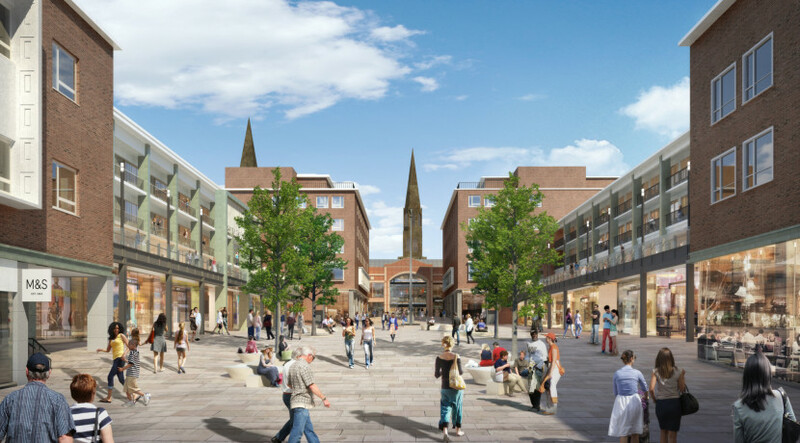 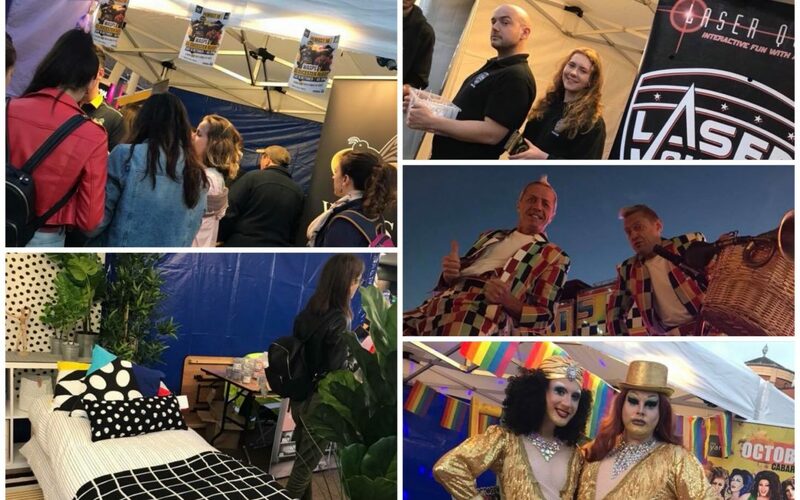 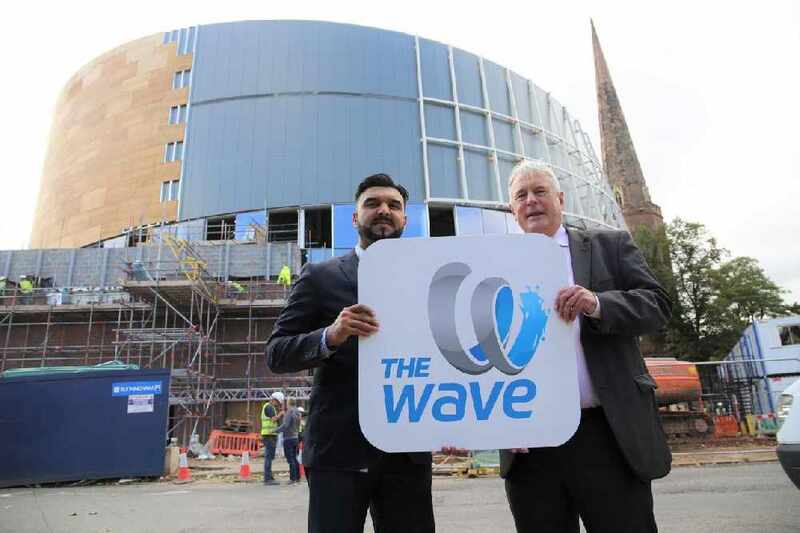 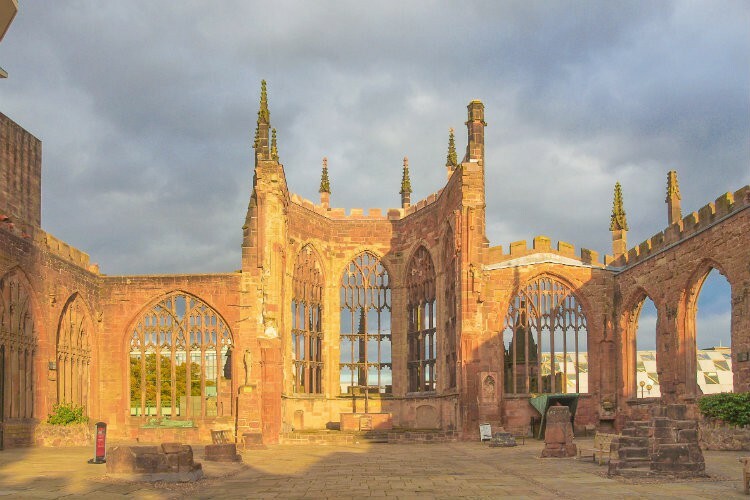 Coventry Projects Awarded Major Funding -Projects in Coventry and Warwickshire awarded over £6m funding to encourage culture, tourism and the economy. 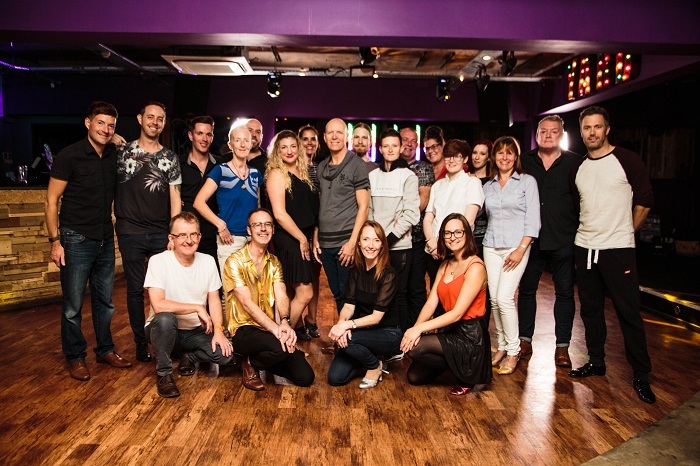 Coventry Does Strictly LGBT+ will hit dancefloor on Saturday, November 3 when competitors will battle it out for the trophy. 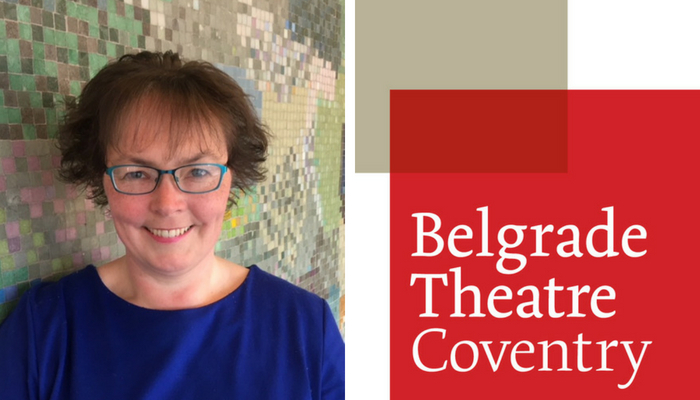 Focus on Belgrade Theatre – Helen Hotchkiss from Belgrade Theatre, kindly spoke to Coventry BID about the fantastic fundraising work at the theatre.